Kabuki syndrome sufferer Josh Concilia shows the world he’s as tough as they come. Read the story here. Horse rider Linda Gaffaney overcomes serious injury to teach at riding school for the disabled. Read the story here. Three-year-old Ollie McKinnon has Kabuki syndrome and his family and friends will race in Herald Sun’s Run for the Kids. Read the story here. 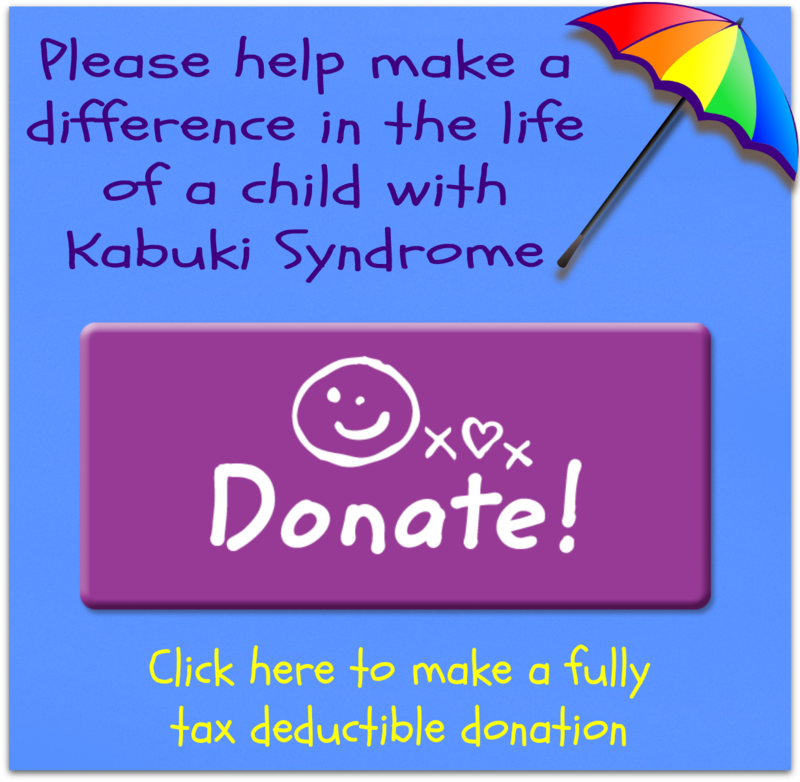 Copyright © 2013 Supporting Aussie Kids with Kabuki Syndrome Inc. All Rights Reserved. Designed by White Cloud Development.